KidZania is a theme park for children that originated in Mexico, where visitors can experience various occupations while dressing in official looking uniforms and outfits, using smaller versions of actual equipment and supplies, and even tasting their creations. The theme park has attained worldwide renown with its attention to detail. 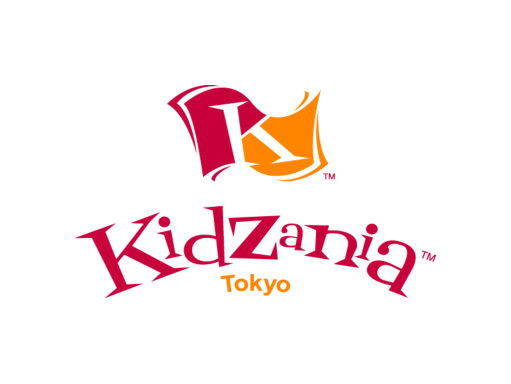 The first KidZania Japan location was the third in the world, and has since then expanded to the Middle East, Europe and Asia. Children around the world have been intrigued and astounded by the one of a kind experience KidZania offers. SSU was responsible for the opening PR as well as ongoing PR for the initial months after its launch. Japan is host to many global theme parks, each of which is widely acclaimed for its quality and entertainment value. We began preparations for the big launch approximately one year before the opening, giving us enough time to develop a strategy to communicate the appeal of this very unique form of entertainment to the fullest. Emphasis was placed on the 2 unique features of the park which set it apart from any other theme parks – KidZania offers children a place to experience their full potential, while developing an appreciation for money and the enjoyment of working. SSU maximized the story in the run-up to the opening and, afterwards, conducted strategic PR activities in order to maintain ongoing media exposure. The exposure from the pre-opening press tour conducted in Mexico, and the testimonial by children at a press conference, all worked together to build up momentum for the big opening.